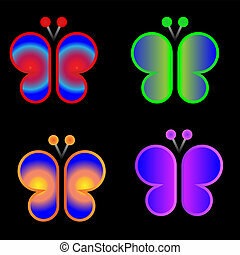 Butterfly logo. 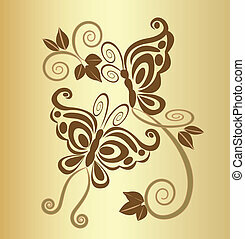 Butterfly black silhouette and swirly logo. 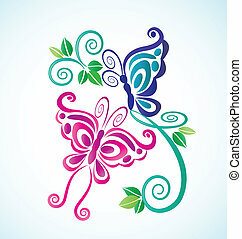 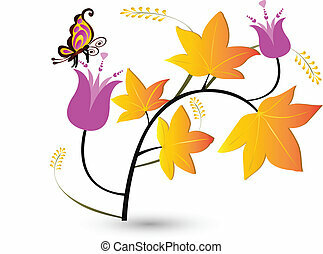 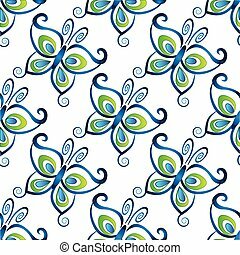 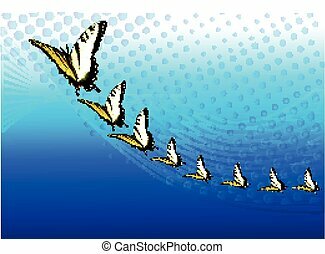 Illustration with a butterfly logo set isolated on white background.